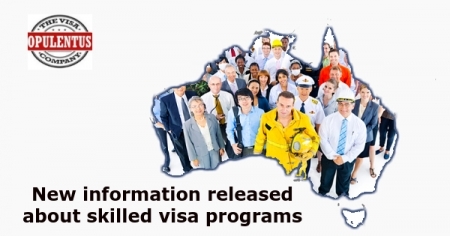 The Home Affairs Department of Australia has released some information about its skilled visa programmes, and on the Temporary Skill Shortage visa belonging to subclass 482 programs, the Regional Sponsored Migration Scheme belonging to subclass 187 visa programs, the relevant modifications to the Employer Nomination Scheme belonging to subclass 186. The Department has stated that all changes to SOL will be done, and information regarding the Skilling Australians Fund would be given when proclaimed. Employer Nomination Scheme visa belonging to subclass186, Temporary Skill Shortage visas, and the Regional Sponsored Migration Scheme visa belonging to subclass 187 are the visas affected.